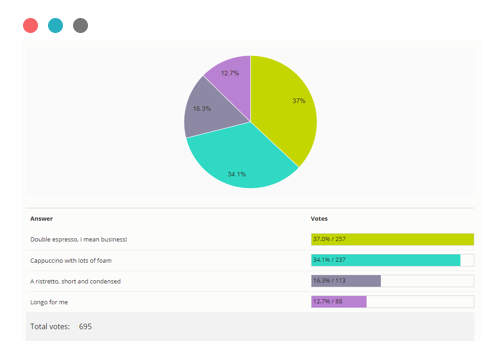 An online survey maker for creating surveys that maximize participation rates. Make a survey that people love to participate in. It takes minutes. gather feedback & generate actionable insights. Why Use Our Survey Maker? Our interactive survey is designed for maximizing the number of participants that complete the survey. 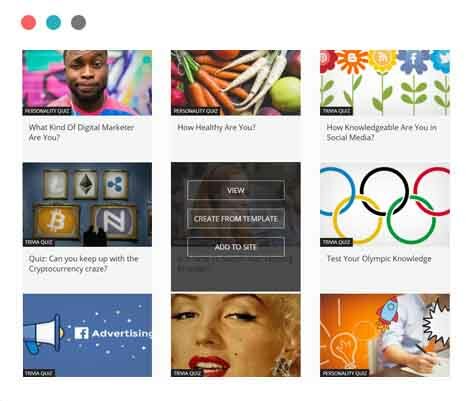 This is achieved by making surveys that look great, are interactive and are designed to optimally display on all platforms. 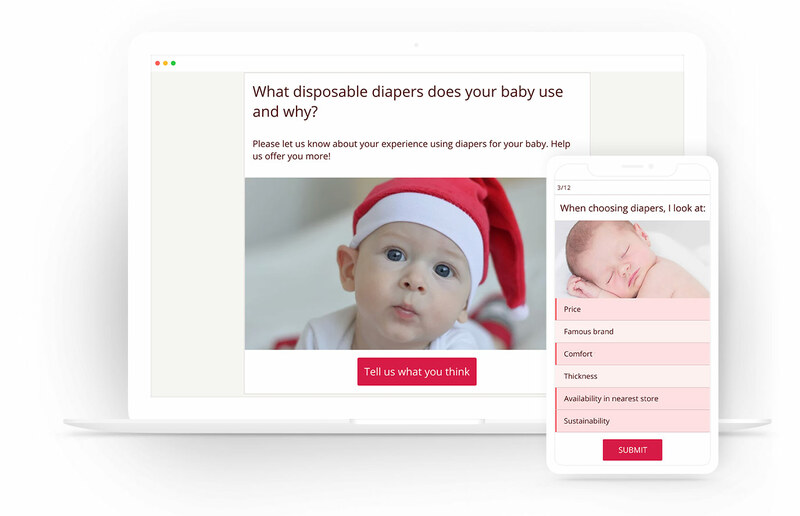 Opinion Stage offers an intuitive survey maker form that let's you get up-and-going in minutes. 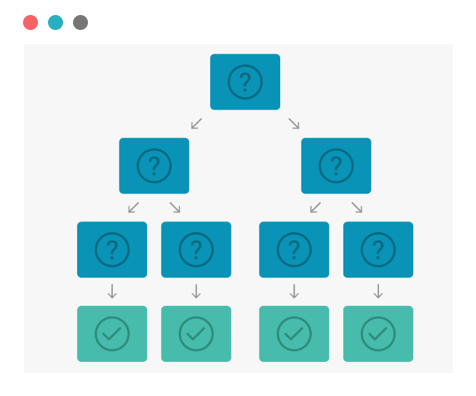 Either create from scratch or select from optimized templates that are tailored for your scenario. 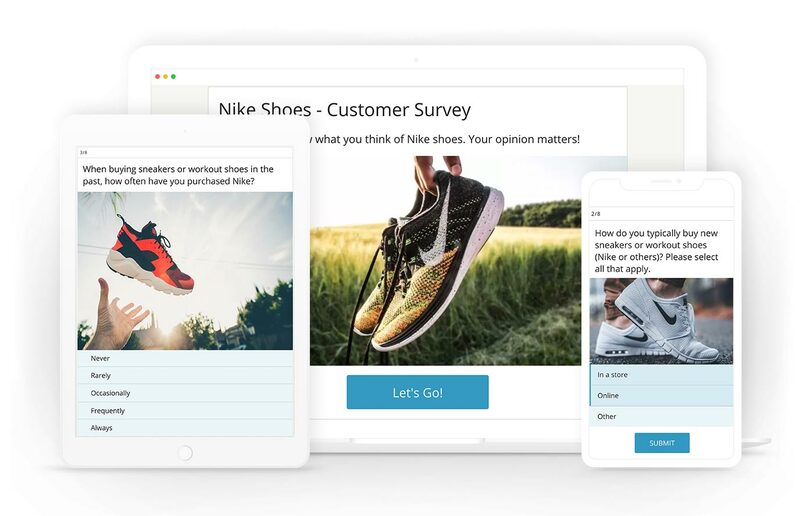 Use our built-in visually appealing designs and question layouts to create beautiful surveys that people love to participate in. Beautiful surveys result with higher participation rates and better results. 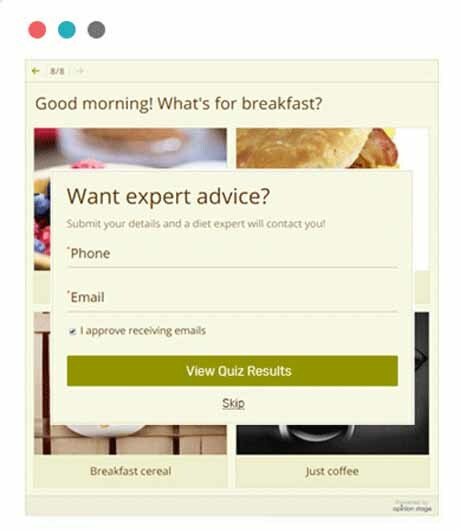 Fully customize your survey so that it perfectly matches your brand design. Use a white labeled version if you want to keep your brand behind the scene. 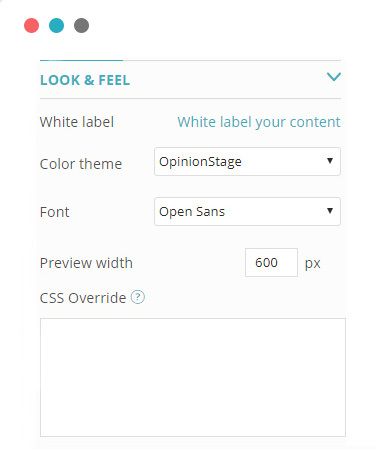 Select from existing themes or use custom CSS to change every design aspect of the survey. You can also select the size and font of the survey. Gather contact details of the users that participated in the survey by integrating a lead form inside the survey. Use this contact info to conduct follow up research based on the survey answers. Get detailed reports on all aspect of the survey results and performance. Reports Includes a performance report, a result report, a response report and more. You can also export all the information to a CSV / XLS file for advanced analysis. A fully responsive design verifies the survey performs & looks great on all types of devices, including mobile devices, tablets, laptops & desktops. 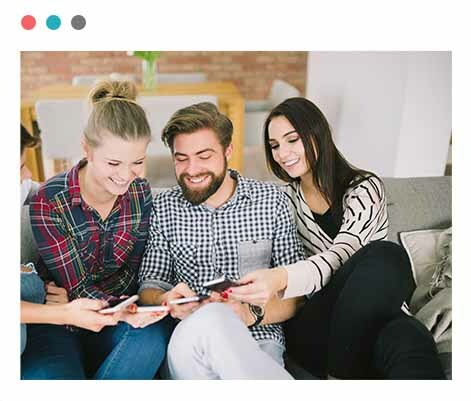 In addition, the surveys are optimized for fast loading on slower network connections to verify participation rates are maximized in all environments. Use branch logic / skip logic to ask different users different questions based on their previous answers. 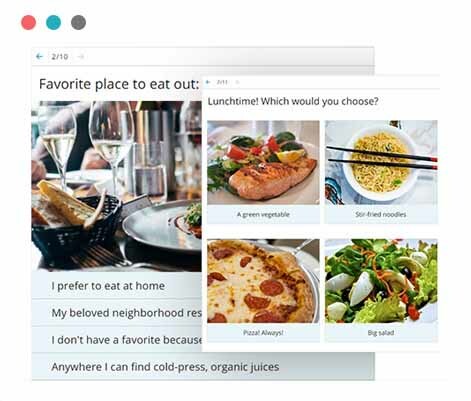 Gather survey submissions that are personalized to the person that is filling the survey. 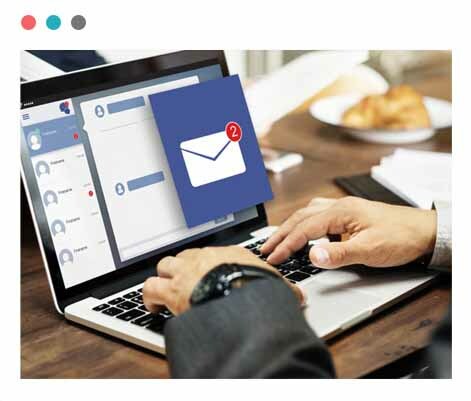 Easily connect the survey to your marketing automation systems so that the survey submissions are automatically populated to your systems. Easy to use custom & native integrations or offered. Custom integrations include webhooks, API and Zapier integrations. Get a real-time notification each time a user submits a survey. This will let you quickly react to feedback or questions you get. Literally tried dozens of different quiz/survey software. This one tops - visually appealing, features well designed and great insights options. The only one issue I did have, the support team solved really quickly. What I liked most is that the surveys got amazing response rates due to their interactive nature and the fact that they are visually beautiful with images and videos. That's what makes this service so unique. 5 stars! Great all around package. After checking all the alternatives there's no better option. The UI design is sleek and it adapts well to our website. The features are all we need. Customer support is quick to reply and super helpful. I highly recommend Opinion Stage as they offer a fantastic product with exceptional support. Whenever I required additional help, they listened to my needs and promptly replied with a solution. I enjoy the features ,functionality, great customer support & helpful tutorials. I love that it is an interactive tool and can really make customers a part of the experiance. 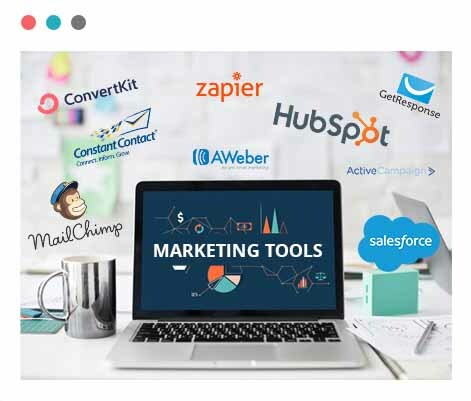 Great tool for our marketing team. 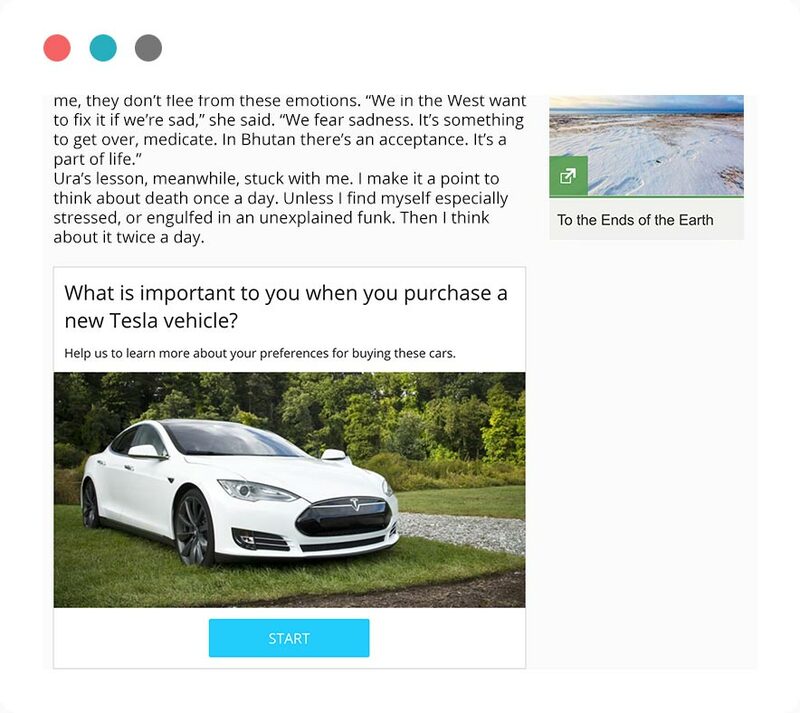 We used it to ask our readers about their experience. Creating the survey took few minutes and we appreciated the attractiveness of the Survey. Get Started with a comprehensive & top rated online survey maker.